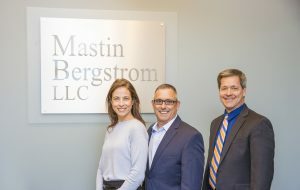 Mastin Bergstrom LLC provides sound and quality legal representation to both businesses and individuals alike. 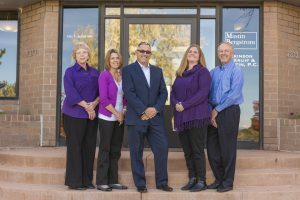 We pride ourselves on our ability to provide large-firm experience in an efficient, small-firm setting. 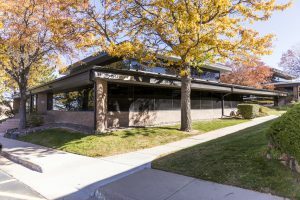 Each of our partners practiced with a major Denver law firm before pursuing a desire to be part of a smaller, agile, and responsive legal team focused on quality client service. Our firm offers transactional services, and our attorneys are primed to assist individuals and businesses with their varied legal needs. Contact us today at 303.217.4876, or email us.